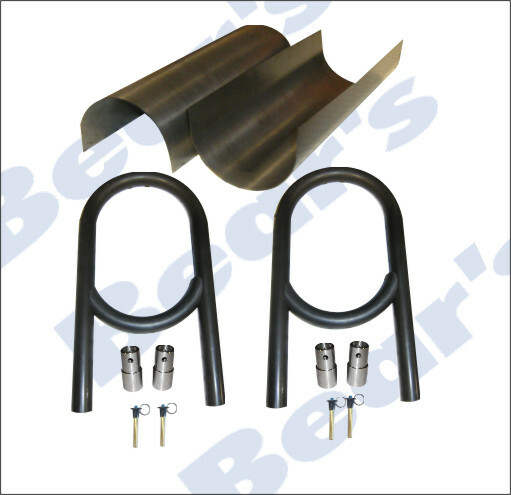 64'-73' Mustang Double Adjustable Front [s-5045] - $371.28 : Bear's Performance Parts, Gettin You Hooked Up! Fits 64'-73' Mustang. 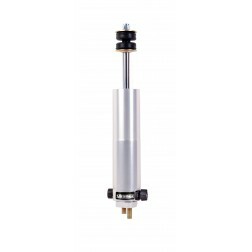 Has 9 extension and compression settings and has various mounting options. Comes with upper mounting plate. Custom valving available. Sold individually.